Youngsters are welcomed to the magical land in which learning language means have fun. Colors, cartoons, fiction and stories are the primary teaching methods. We also expose children to English through videos, songs and audiocassettes – allowing them to soak in as much knowledge as possible. 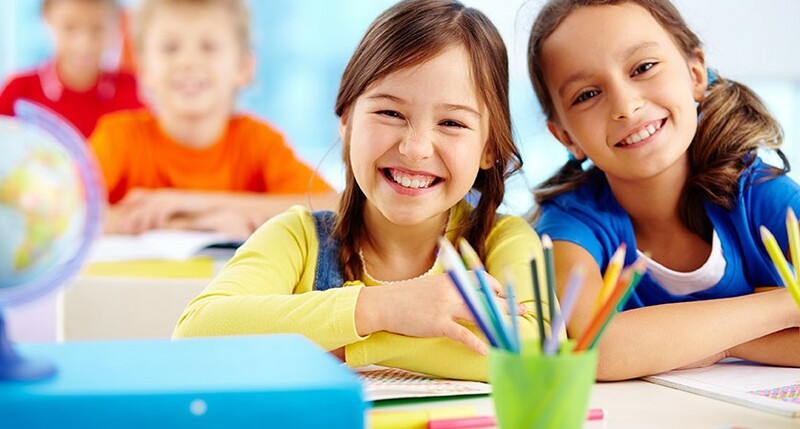 On top of all that, they have direct communication with our native English speaking teachers who help them increase their proficiency in English at a very young age.